Here we have a unique product - an Irish Cottage which burns Turf Peat. Personalised with whatever Two Names you want. 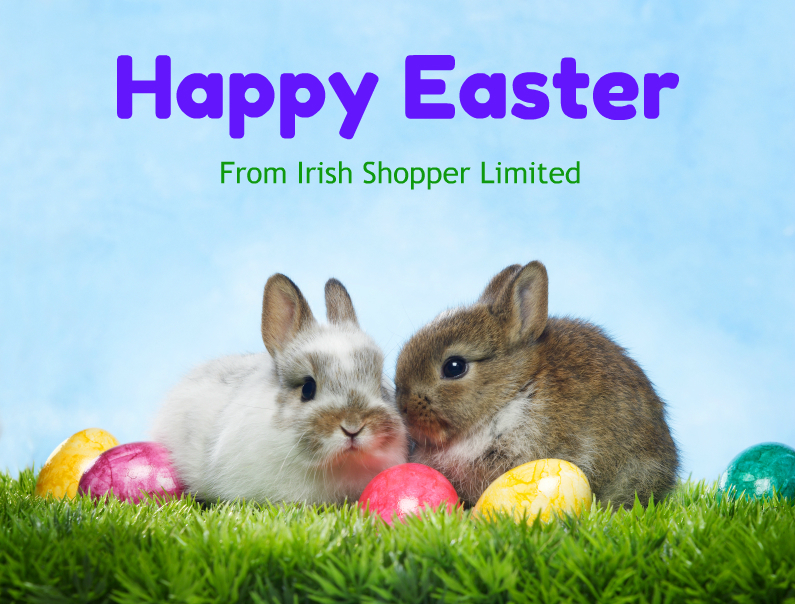 Please email onlinesalesoffice@irishshopper.co.uk with the two names you require. Re-create that unforgettable smell of Irish turf burning in this cottage in your own home no matter where you may live. Bring back memories of days gone bye when an open fire was the norm in every Irish homestead. These have been despatched direct from Ireland all over the world and are exceptionally popular as presents for all occasions. This Irish Turf Peat Incense Cottage is a unique product, which allows you to enjoy the distinctive smell of an Irish turf peat fire worldwide. It comprises of turf peat incense sods supplied with a stone burner. The product works exactly in the same principal as any incense. By lighting the mini incense sod, the ignited sod lets off smoke which fills the surrounding area with the unique smell of an Irish turf peat fire. The ambience of the aroma will rekindle for you the romance and nostalgia of Ireland. Each Irish Turf Peat Cottage is gift boxed with the stone burner and 12 mini turf peat sods, a must for any night round the fire. This item does not include the slate & tractor as they are only for demonstration.